Please provide the following details in order to access our latest tool updates and application chart which include enhanced functionality and even further vehicle coverage. For instructions of how to check your software version number and serial number please click here. 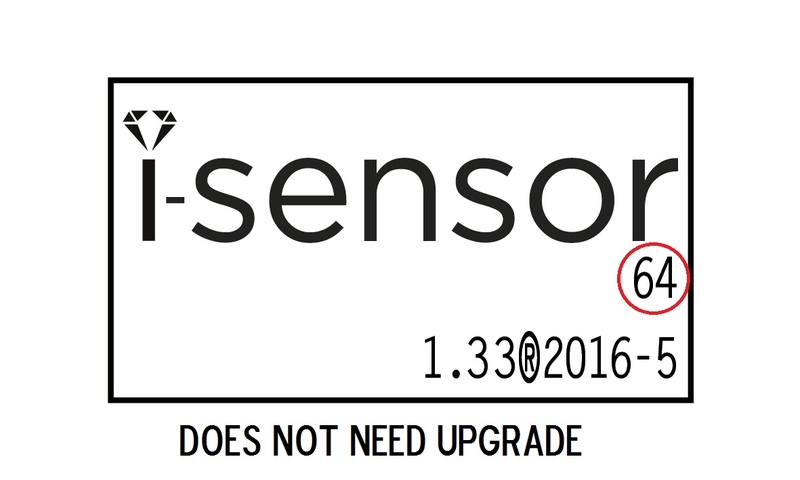 Subscribers to our regular update newsletters will know we have brought many new functions and vehicle protocols to the i-sensor programming tool since its launch. These functions include the ability to wirelessly modify an i sensor id, 4 wheel vehicle diagnosis mode, obd functionality, and most recently the introduction of new software to programme our latest chipsets like the one found in our new snap in i sensor. 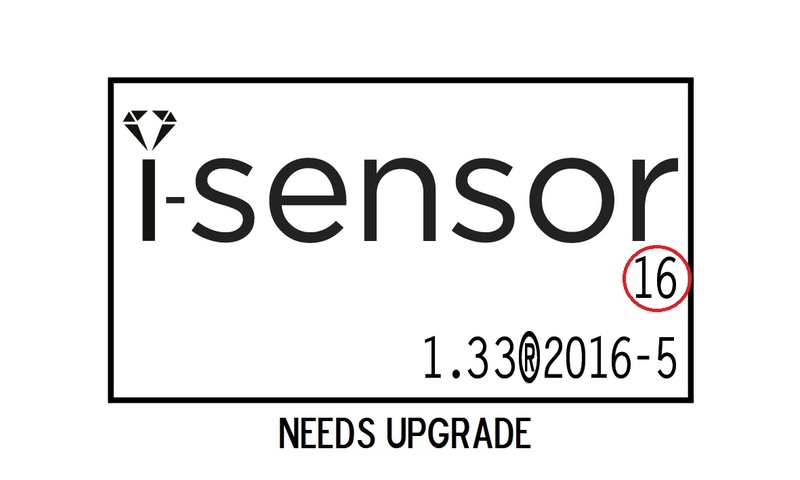 All of these updates have been squeezed into the existing memory capacity of the i sensor programming tool and to maintain our market leading sensor coverage - we need more space! The good news is that well over 1000 i sensor users already had the larger capacity tool from day 1. Some of our early adopters may however be on our original smaller capacity tool and beyond software version 1.33 will no longer be able to upgrade their tools. We have begun the process of providing free tool upgrades to these users with up to date subscriptions. To check whether your tool will require this upgrade please turn it on and follow the instructions below. If your tool requires an upgrade please call 0208 838 0910 and select option 4 for our tech support team. Click here to see how to update your tool or request our Remote Support and call our TPMS Support on 0208 838 0910 option 4. Latest tool firmware version is v1.33 and application chart to follow.